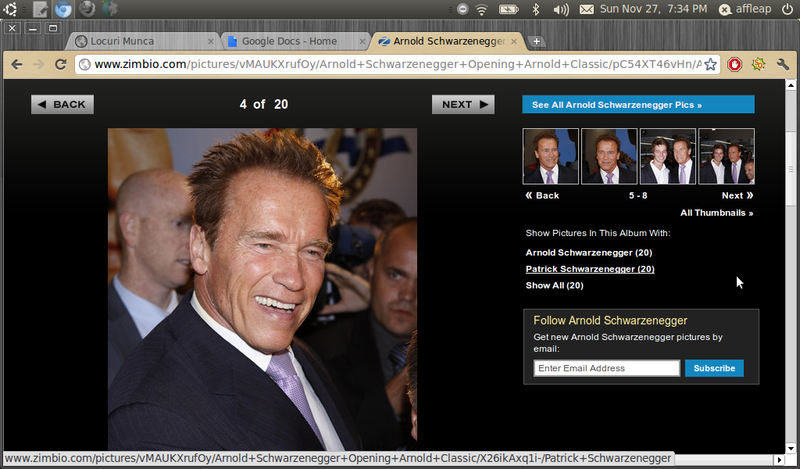 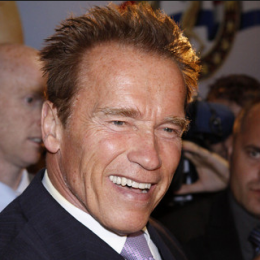 Arnold Schwarzenegger proves he is still capable to perform his own stunts even though he is already 64 years old. 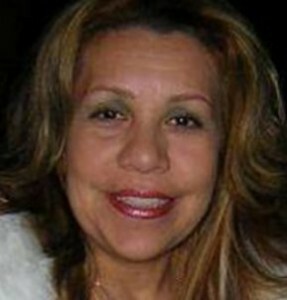 Mildred Patty Baena, who is Arnold Schwarzenegger’s mistress, is going to sue “Entertainment Tonight” over her former husband’s interview. 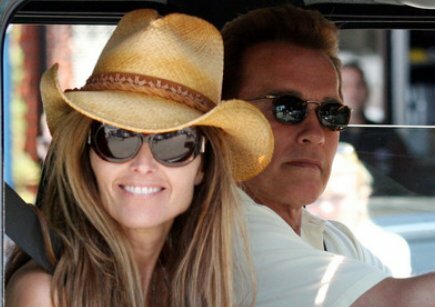 Maria Shriver is rumored to dig what else is hidden after hearing that Arnold Schwarzenegger fathered a love child with a member of his household staff years ago. 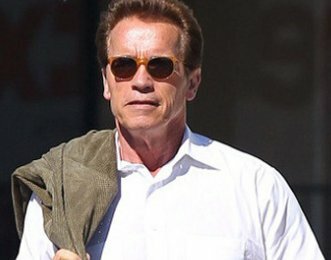 Arnold Schwarzenegger confessed having a love child only after the mother threatened to go public with details of the steamy affair.